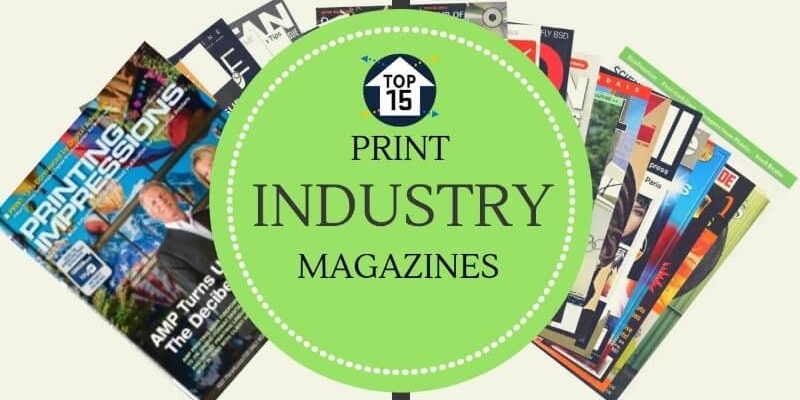 Find the best collections for Print Industry Magazines is here now. You can’t get all your news about your niche market from newspapers. You may get in on the internet but it’s scattered and you don’t have time to refer multiple resources for a single piece of information. This is why you need magazines. 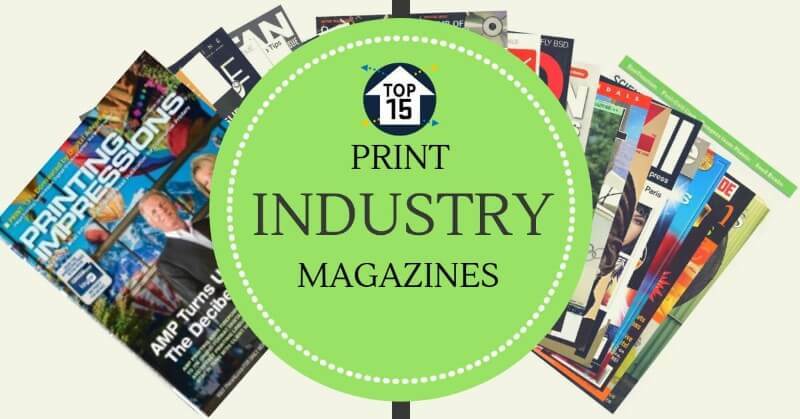 The Collections of Print Industry Magazines brings everything about your print industry from success stories to interviews, suggestions, insights, as well as trends. 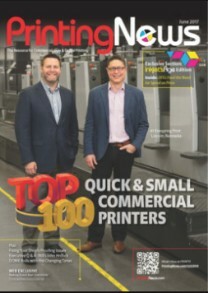 Printing Impressions magazine provides comprehensive coverage on industry trends, emerging technologies, as well as news in the graphics industry. Its primary focus is on the commercial print segment. Its primary audience includes commercial printers, package printers, as well as in-plant printers. Best known to all about this Print Industry Magazines. 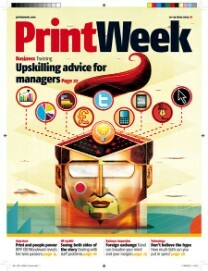 PrintWeek is a widely read printing industry title in the UK, providing a comprehensive news on the print industry. Every fortnight, a new issue is published in the UK. It’s subscriber range from small and medium to large and established printing companies. It provides key decision-makers with more news about contracts, plant, technology and more. 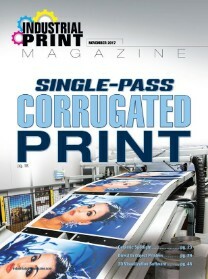 It is recognized for its comment on key print industry issues, as well as informative and entertaining features. PRINT magazine was founded in 1940. It has long been the go-to resource for design, inspiration, design education, leaders in the print industry and more. Print mag is focused on covering a broad stroke of visual culture, design, interactive work, motion graphics, corporate branding, as well as exhibitions etc. 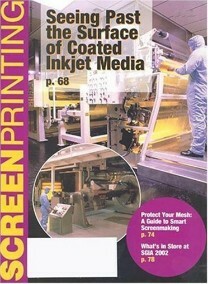 Screen Printing magazine has long been the trusted source of information for the screen-printing industry. 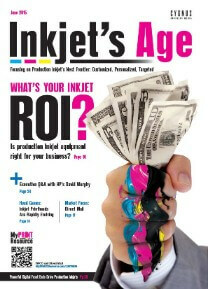 Each issue covers topics such as product news, features, cutting-edge columns to educate professional on screen-printing. The topic also covers imaging processes, colour management, prepress, ink developments, application etc. 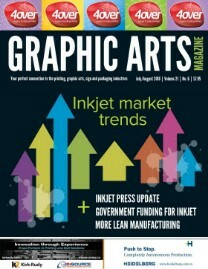 Graphic Arts Magazine began publishing in 1997. 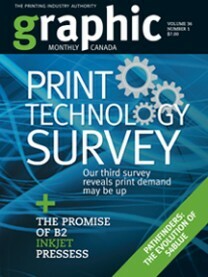 It is one of the Canadian Printing Industry’s top magazine. Its essential topics targeted at commercial printer and graphic arts professionals. It also covers news, events, strategies, trends, new technologies, new products, supplies, equipment, workflow software, design, photography, people, events, opinions, sales strategies etc. 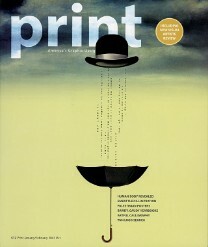 ‘Printingreview’ is a bi-monthly magazine focused on catering graphics arts industry. It also publishes articles on printing and packaging. 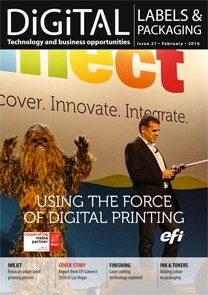 It was the official media partner to Drupa 2012. Its articles include print technology, events, updates, people, interview etc. Printing News is the primary resource for news in commercial printing, visual, graphic arts industries etc. Since its inception in 1928, it is focused primarily on improving efficiency and increasing sales and profits for the print shops. 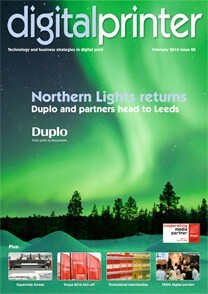 Its articles include stories from experts, technology, operations etc. Inkjet’s Age caters to professionals, corporate and senior management with a focus on issues regarding inkjet printing technology and its related technologies. It covers industry news, trends, products, services, management issue to help printer grow business using current technology. Wide-Format & Signage is a primary resource for corporate and senior management focusing on issues regarding wide-format as well as grand-format markets. 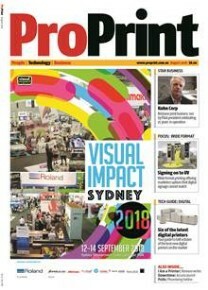 It is one of the leading monthly magazines for the Australian Print Industry. Moreover, ProPrint covers news and articles on business, technology, including interviews, comments from eminent personalities, product review etc. The magazine also provides daily email news bulletin with over 9000 subscribers every day. 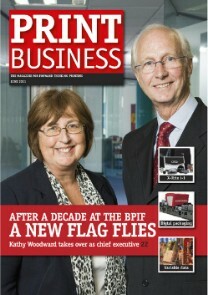 The Print Business Magazine aims at helping printers do research on their buying decisions. Moreover, they provide a comprehensive news on various products and services available in the print industry. At the same time, the editors visit printers and factories to talk to them face to face and understand their problems. Each issue brings forth these case studies to life and there is at least one print profile. 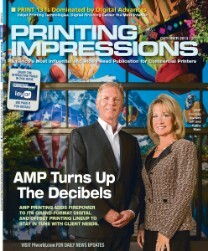 The ‘Digitalprinter’ magazine is focused on commercial digital printing. 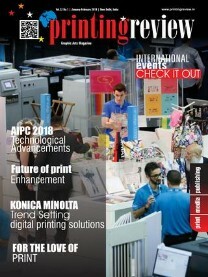 It brings readers the latest news in innovation in the digital print sector as well as the creative industry sector. It not only looks at the technology of the digital print but also how printers can realistically use this in their own business model. This magazine is a part of Whitmar publication who issues other magazines such as ‘Digitalprinter’ and ‘FlexoTech’. Digital Labels & Packaging focuses on the digital side of the packaging as well as labels market. It brings readers all the latest news from different sectors. It includes detailed case studies to show printers the power of digital printing as well as its varied application. Best one among Print Industry Magazines as of now. Like the name suggests it focuses on providing solutions to large-scale industrial printers. It focuses on a broad category in the printing industry such as 3d printing, ceramics, electronics, flooring, packaging, consumer product printing, textile etc. It brings comprehensive information on printing technology, ink, promotional product packaging, as well as fabrication and decoration. It was launched in 1980 and since then it has a well-known name in the Print Industry Magazines for its editorial excellence. The magazine is a reference tool for owners, the manager, who are delivering expert how-to advice, product as well as service information. Graphic Monthly has a circulation of more than 10,000 which reaches owners and senior managers of Canada’s graphic arts companies.